This commercial photography project was all shot in a kitchen room set built in our in-house studio in Leeds. 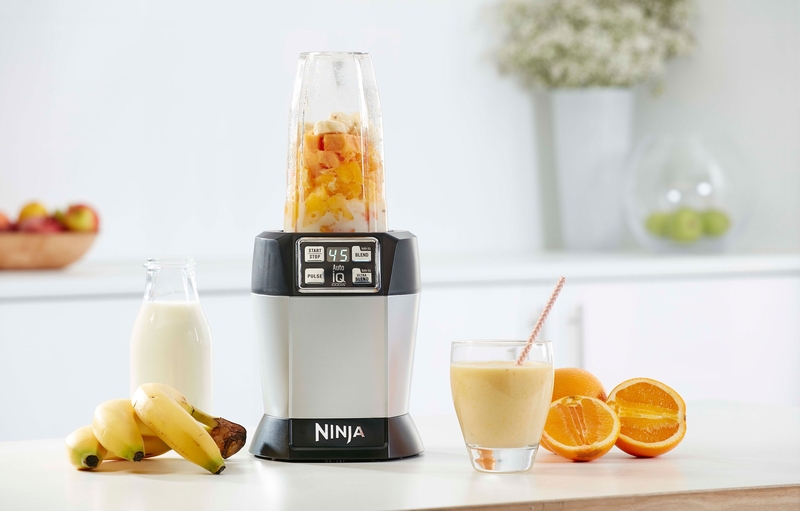 The set was purposefully kept very clean and white to ensure it did not distract from the Nutri Ninja blenders. 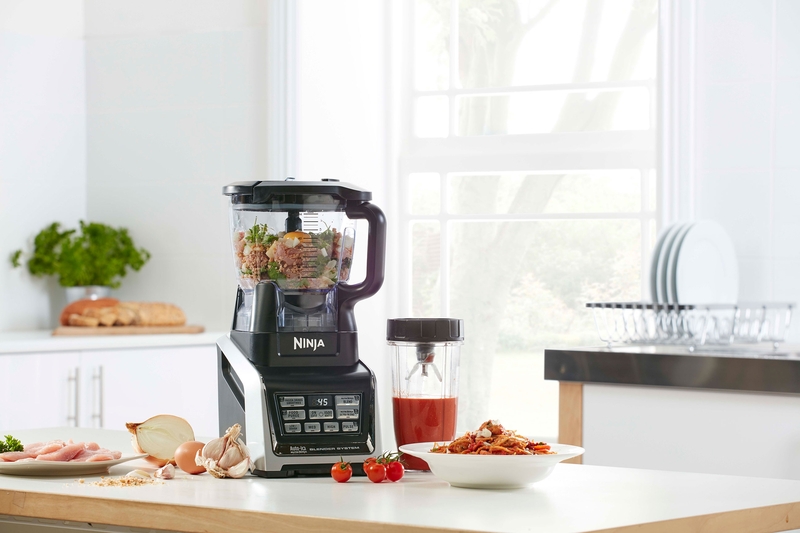 As part of a wider project to update the Nutri Ninja packaging, we set up a kitchen in one of our photographic studios to shoot the brand’s latest range of blenders and juicers. Our in-house team of photographers and stylists created a bright, airy kitchen set to complement the new packaging designs. These shots went on to be used in packaging and point of sale solutions for retailers across the UK and throughout Europe. 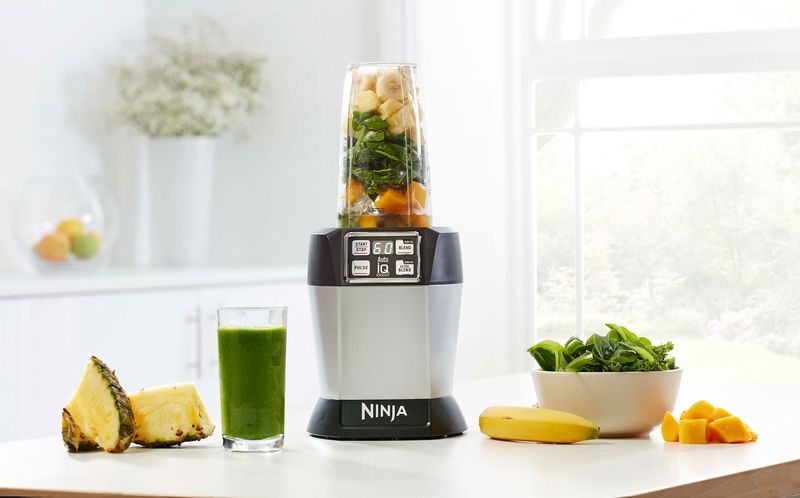 As part of this project we also created 360 rotations of each product for use on Nutri Ninja’s website and for retailer use.